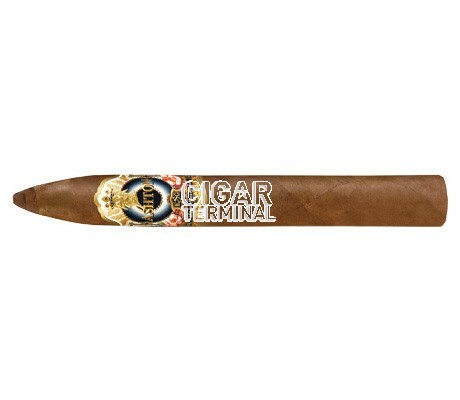 Ashton ESG Number 22 cigars are a personal creation of Carlos Fuente Jr., a man with a reputation for creating legendary cigars. 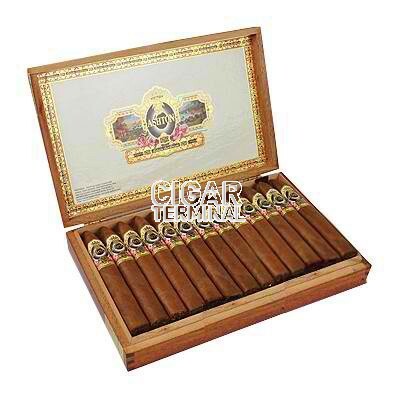 The super-premium Ashton Estate Sun Grown 22 Salute cigars boast a unique Chateau de la Fuente grown wrapper, so rare that only 50,000 cigars are produced per year. This wrapper is not used for any other cigar. 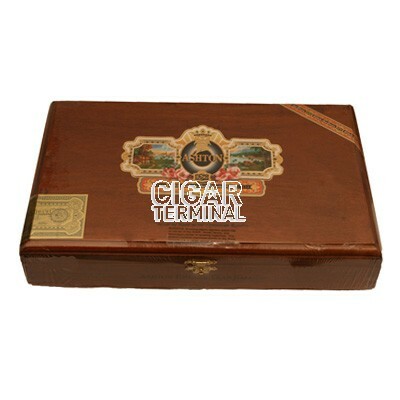 Ashton ESG Number 22 cigars are a personal creation of Carlos Fuente Jr., a man with a reputation for creating legendary cigars. The super-premium Ashton Estate Sun Grown 22 Salute cigars boast a unique Chateau de la Fuente grown wrapper, so rare that only 50,000 cigars are produced per year. This wrapper is not used for any other cigar.